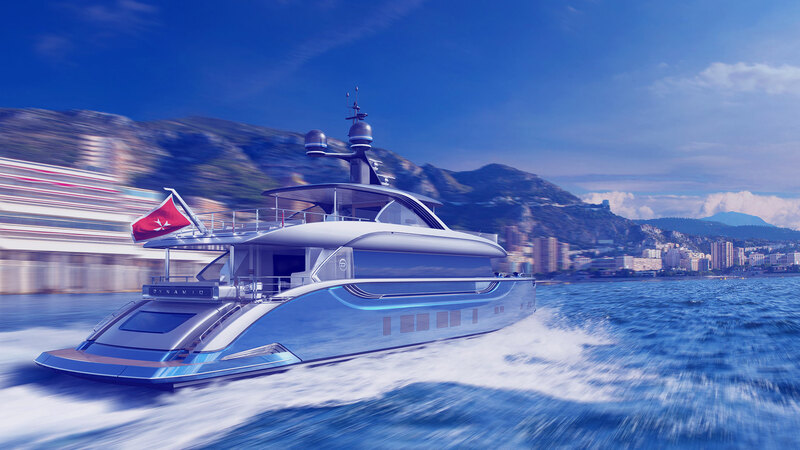 Every bespoke super-yacht is built to fit the unique vision set forth by its owner. 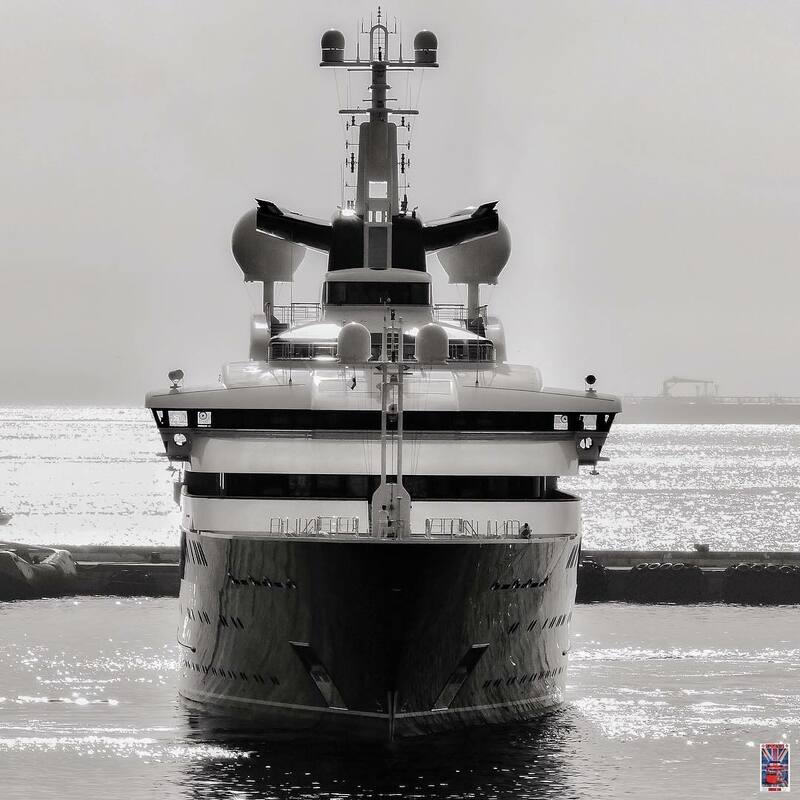 Although many super-yachts are completely capable of circumnavigating the globe and crossing all major oceans, some yachts are built with the explicit intent of extreme world exploration and everything about their construction mirrors that purpose. 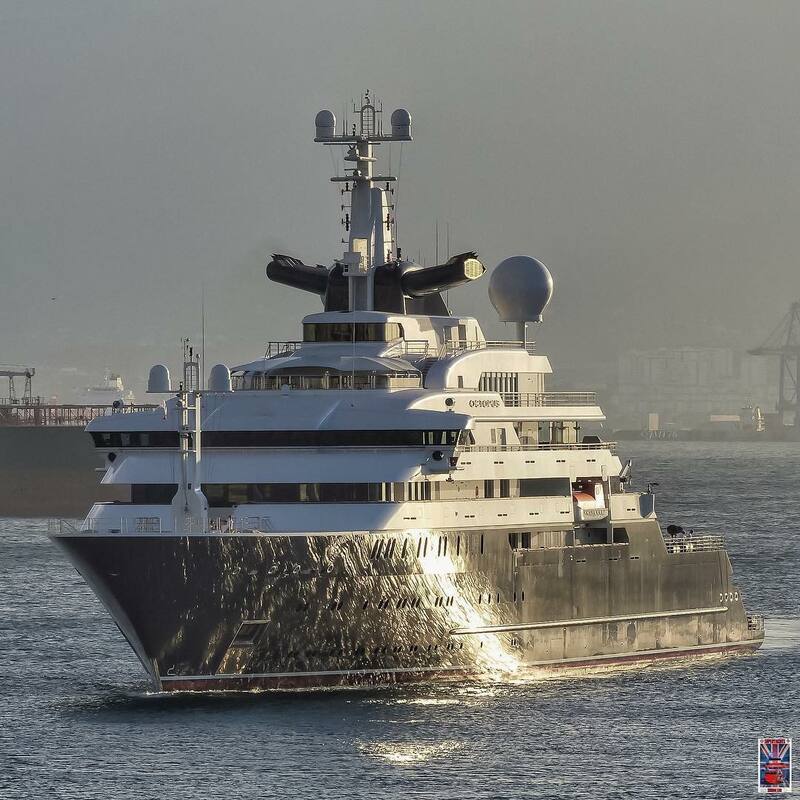 There are many well known explorer (also know as expedition) style super-yachts including Luna, Ulysses, and Le Grand Bleu to name a few but perhaps the most iconic out of the expedition super-yacht group is Lurssen’s 126m (414′) Octopus. 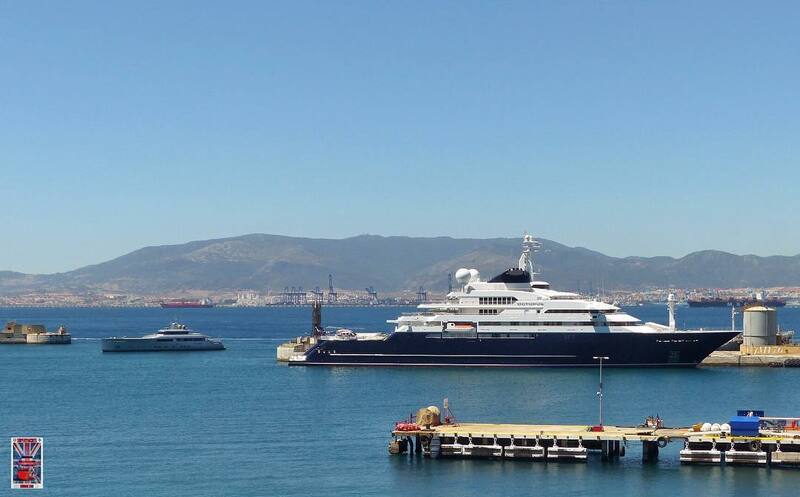 Built in 2003 for Microsoft co-founder Paul Allen Octopus is regularly found traveling between the Mediterranean and Caribbean. Its unique lines and sheer size make it a yacht that can’t be mistaken no matter which angle you view it from. Paul Allen is known for throwing large new years parties on board Octopus and for loaning the vessel to different research groups in the spirit of discovery. Multiple discoveries have been made by researchers on board Octopus including the discovery of World War II Japanese battleship Musashi and the recovery of the bell from the HMS hood, made possible by the use of the on-board submarine. Octopus’ interior accommodations were designed by Jonathan Quinn Barnett and include 13 cabins with room for 26 guests plus more than 50 crew members across 28 additional cabins. Known for its many features and toys the super-yacht carries two helicopters, a 63′ tender yacht and a submarine inside its main garage. The tender garage floods to allow both the submarine and 63′ yacht to be floated in and out of their berths. Once secure the water is then pumped out of the garage. Other features on-board Octopus include an observation lounge, a salon, recording studio (Paul Allen is a musician himself), swimming pool, basketball court and movie theater.